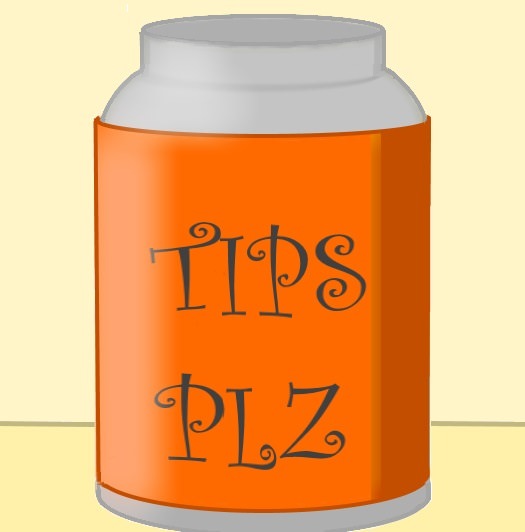 Hello, and welcome to the National News Roundup Tip Jar! I'll be honest--I want to do everything I can to help folks stay informed, connected, and empowered right now. These are difficult times, and we have to have each other's backs to make it through them. With the work I do professionally, I study the news very carefully and unpack related government action for providers; I have absolutely no problem making that process transparent and keeping others informed while I'm at it. This is why I write weekly news roundups and advocacy essays, which I both email to a list and post at medium.com/@karahurvitz. It's an important form of assistance I can provide at minimal additional cost to myself. Plus, I get to snark about the news and current administration. Everyone wins! Bottom line: If this Patreon page receives no traffic whatsoever, I'll still do this work; it's just that important to me. But as I said above, we have to have each other's backs. To that end, several people who receive my weekly news roundups and advocacy essays have asked me if there are things they can do to financially support me in return--a generous notion I respect and appreciate. And this support would in turn allow me more diverse access to news, benefiting my readers and supporting professional journalists who provide excellent coverage in dangerous conditions. It's like a pyramid scheme, except instead of being terrible everyone gets better civic engagement! I encourage you to think of this Patreon as a virtual tip jar. If you like what I'm doing, and want to provide financial support, feel free to toss a dollar my way! But know that it's not required, and my continued work is not dependent on it. For $1 per month, you get... the ability to read my posts! Which are available for free. I'm afraid it's not terribly cost efficient. For donating $5 or more, you get... five times the ability to read my posts! Hooray! *Unless you ask me not to do this. Which is valid also!